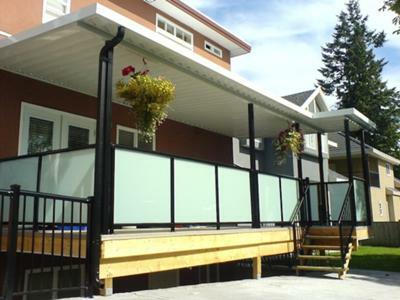 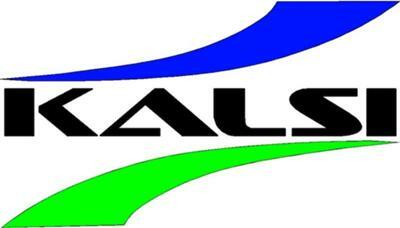 www.kalsiaaluminum.com | Our company's high volume production of aluminum railings and sunrooms enables the possibility for great prices. 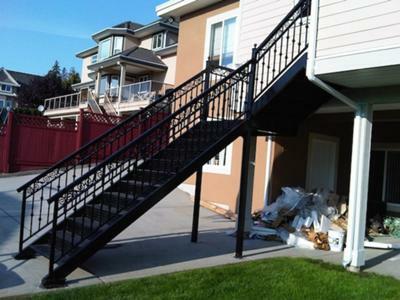 Whether a stair railing, deck railing or any other type of aluminum railing, we make it for less. 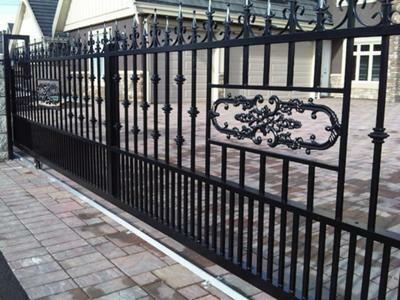 Our professional craftsman have a railing design that's right for you, and if not, we'll custom make any aluminum railing.